Your Tiny House Exploration Place! 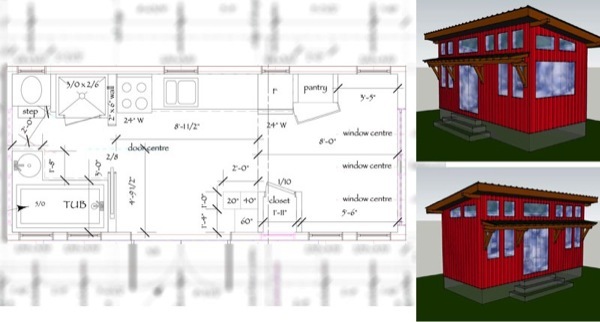 From now on Nelson Tiny Houses will be blogging about their progress on future projects so be sure to check them out right here. Next Post:4 Funky Micro Homes: Which would you take?